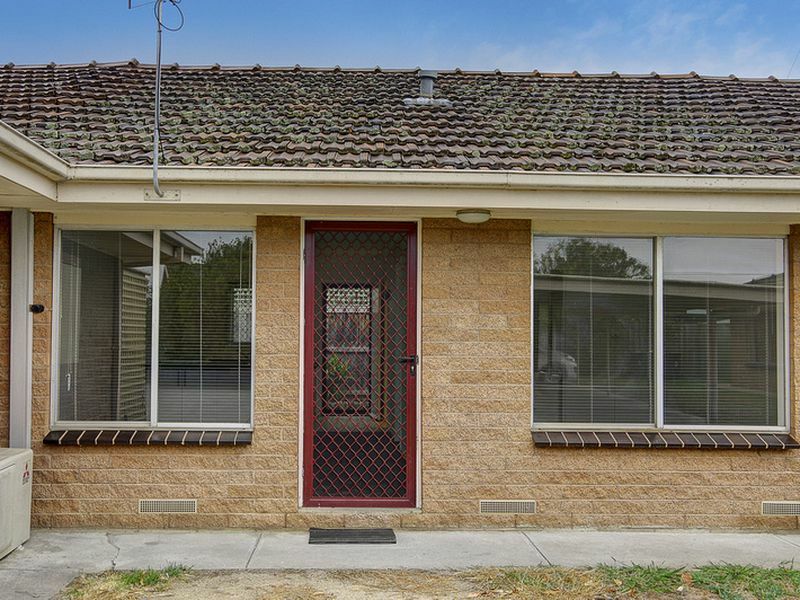 Beautiful Newtown is one of the highest residential areas in Geelong and, in line with its elevated status, demand for property for sale in Newtown is always high. With more than a dozen properties in the suburb appearing on heritage listings, buying real estate in Newtown almost guarantees the acquisition of a home, which if it doesn’t have a rich history and lineage within its walls, is situated on land that has an incomparable pedigree within the city. It could be said that those buying property in Newtown will buy property that can only appreciate with age. Adding to the suburb’s popularity and prestige is the fact it is home to three acclaimed private secondary schools - Geelong College, St Joseph’s College and Sacred Heart College – and some of the city’s leading parks and recreation areas. As with any prestige location, demand to buy property in the suburb is consistently high and it is the very location of Graeme Taylor Estate Agents which gives the business an edge with property buyers. Graeme Taylor Estate Agents is the obvious choice for those looking at buying homes in Newtown because it is the suburb the business’s real estate agents call home. With offices in cosmopolitan Pakington Street in the heart of the suburb, Graeme Taylor Estate Agents really does have its finger on the proverbial pulse for those people who have their hearts set on buying homes in Newtown. The firm’s close association with residents and business owners also makes it an obvious choice for those arranging the sale of a deceased estate property in Newtown or adjacent suburbs. Buying real estate can be a stressful and challenging exercise for anybody but Graeme Taylor Estate Agents has decades of experience in the industry and helped countless homemakers and investors buying homes. Graeme Taylor Estate Agents’ expertise is not limited only to those buying houses and land, and the firm’s experience buying real estate also benefits those hoping to buy commercial property in Newtown and surrounding suburbs. Contact Graeme Taylor's real estate agents in Newtown to find out how we can help you buy property, and remember we’re also experts when it comes to selling residential property and commercial property, as well as helping landlords with their property management. Selling and buying real estate can be daunting and choosing the right agent can be hard. Call our real estate agents in Newtown on 03 5223 1677 for a chat and helpful advice regarding your property. Copyright © 2017 - 2019 Graeme Taylor Estate Agents, All Rights Reserved.